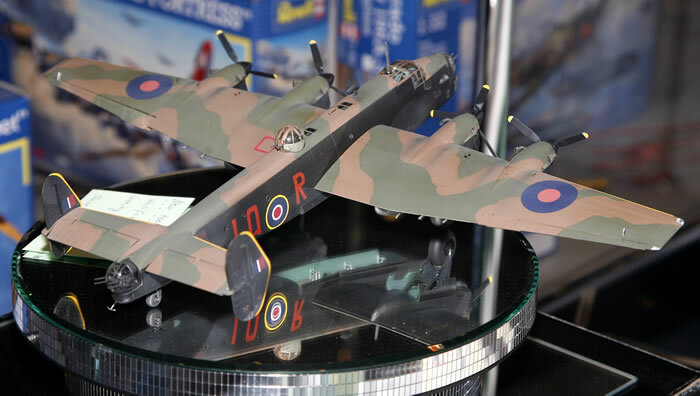 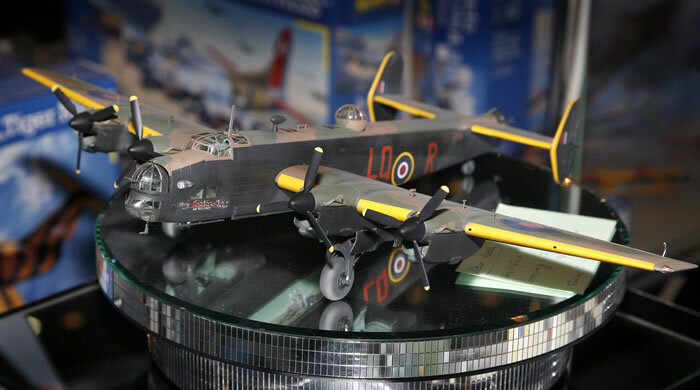 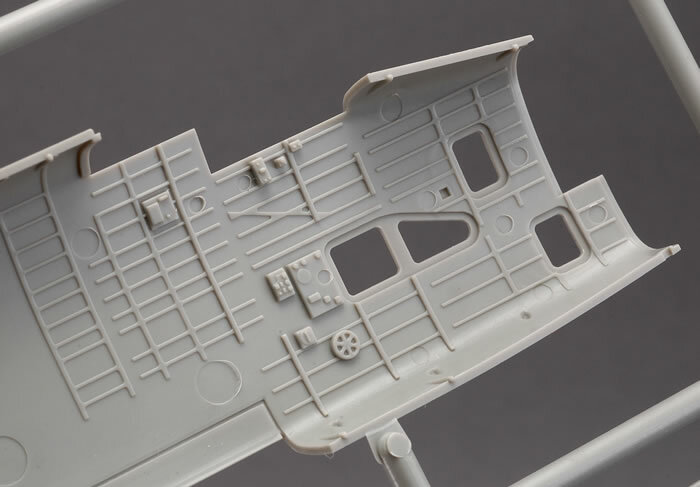 Here are some photos of test-shot sprues from Revells' forthcoming 1/72 scale Halifax B.Mk.II Series 1 forwarded by Marcus Nicholls from Tamiya Model Magazine International. 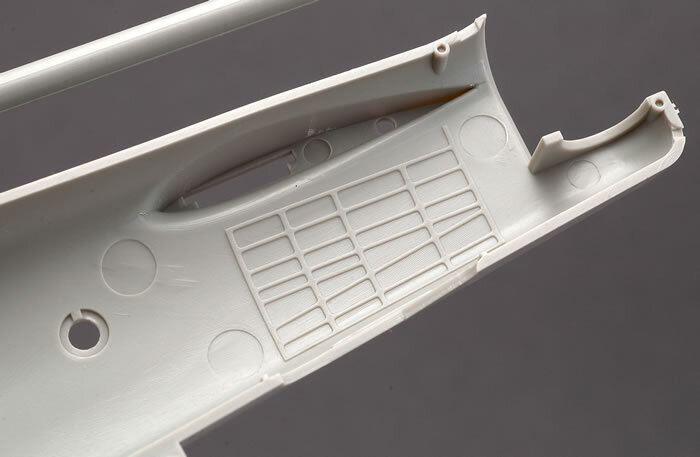 You may also see photos of Diedrich Wiegmann's test shot by following this link. 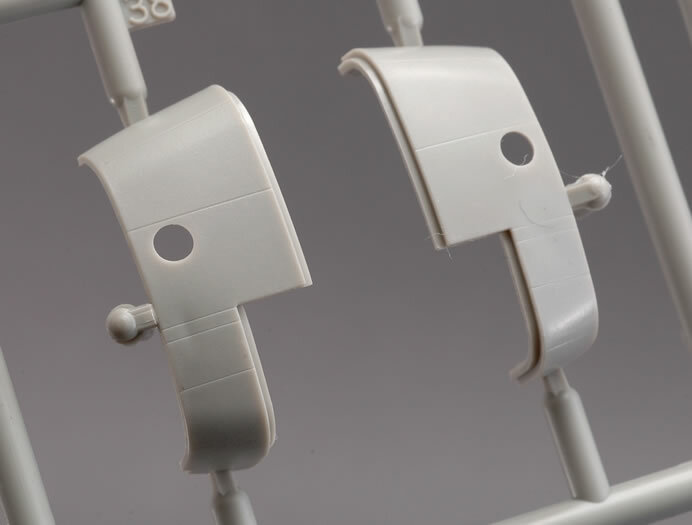 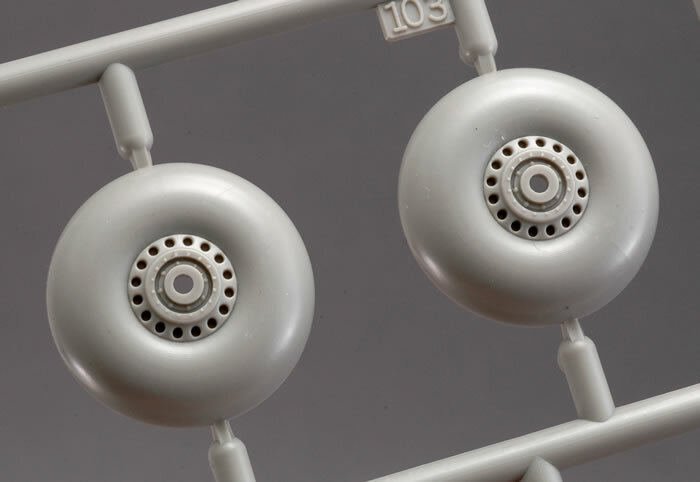 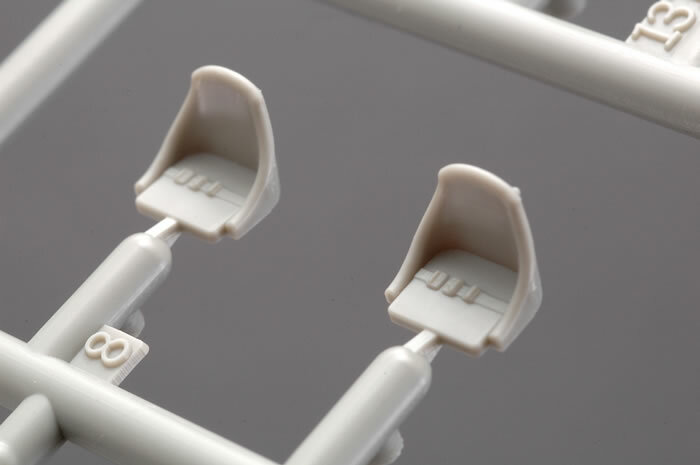 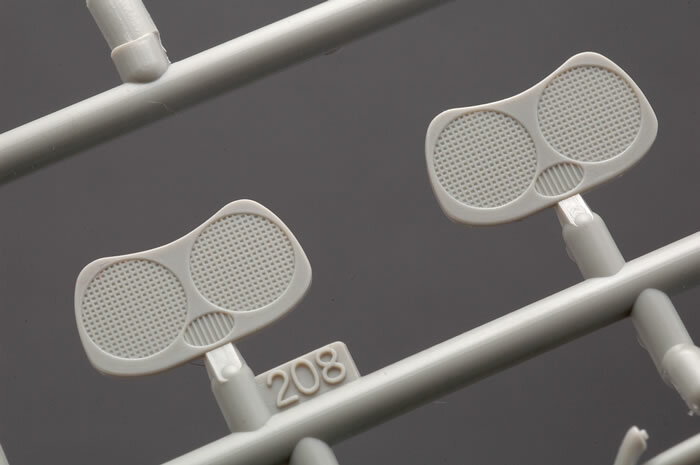 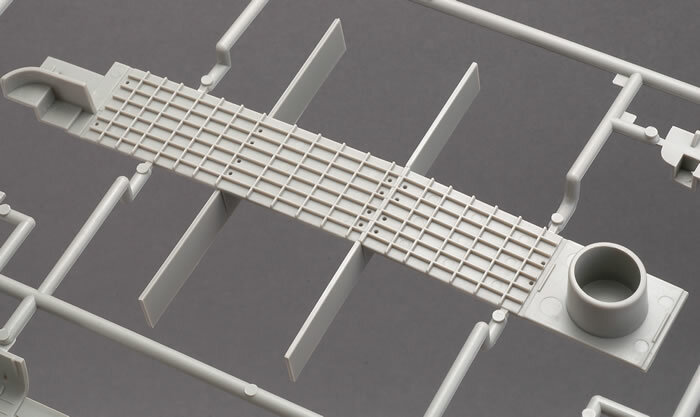 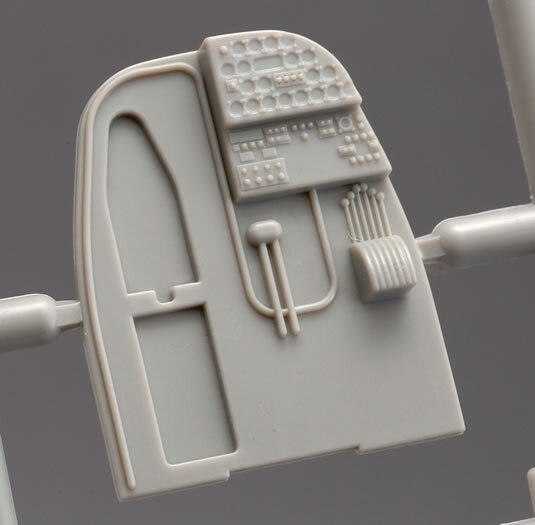 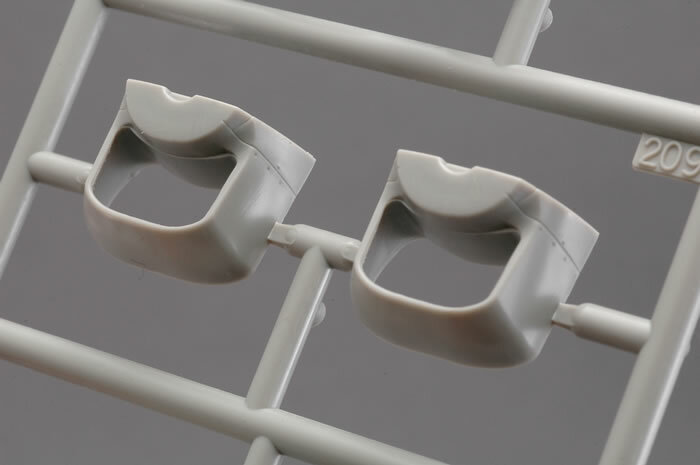 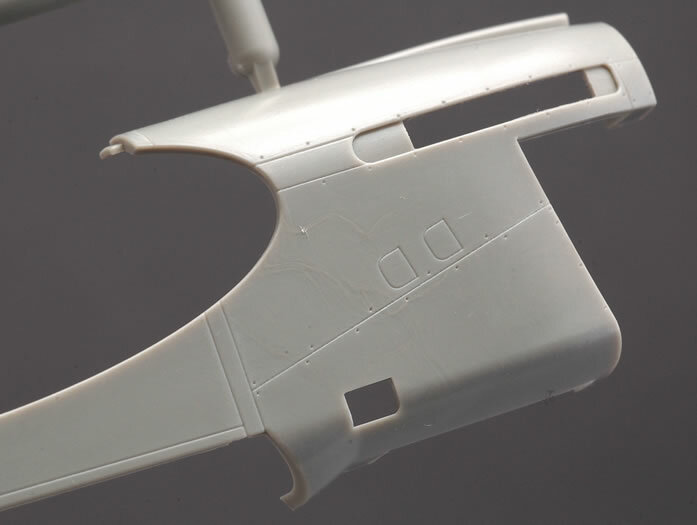 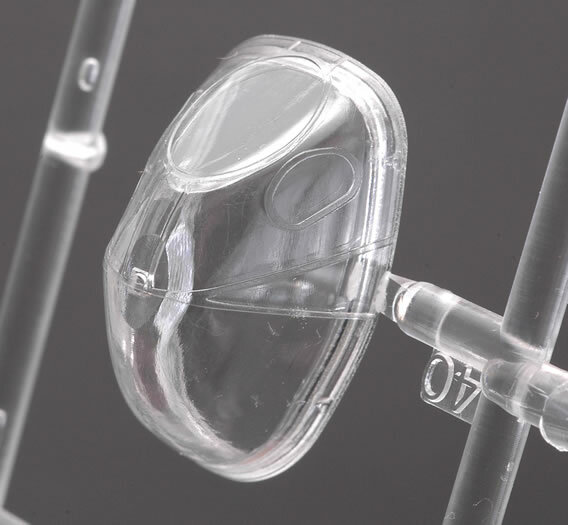 Please note that we are not certain that all the parts shown on these sprues will be included in the first release of the model. 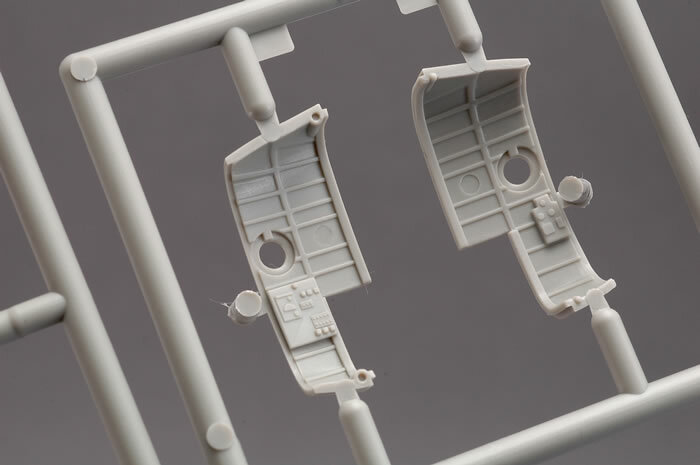 More information will be posted upon the kit's release.